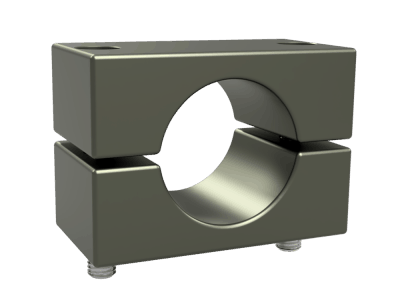 Strong two part clamp with 3/8″ stainless steel fasteners. Can clamp to 50mm and scaff (48.4mm). 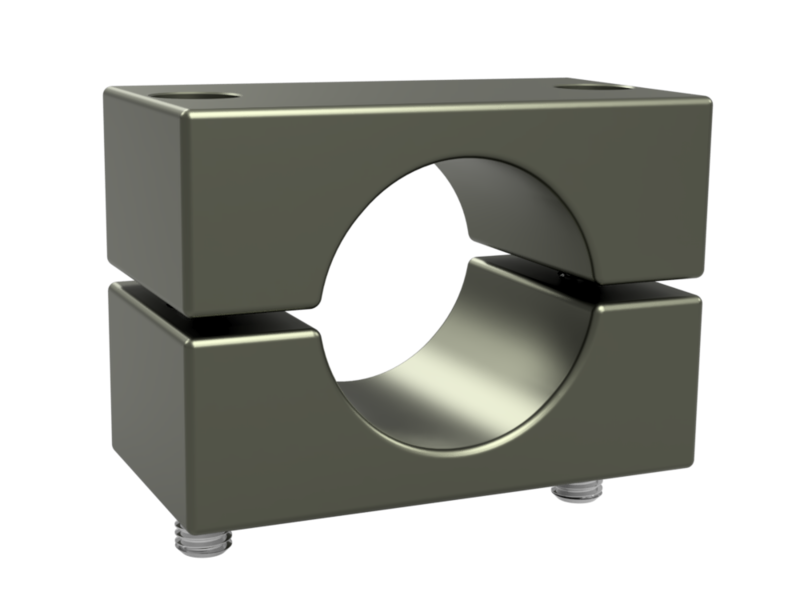 Can bolt to 75mm and 3″ hole spacing.